Listen to the pain and sorrow in this mother’s voice. 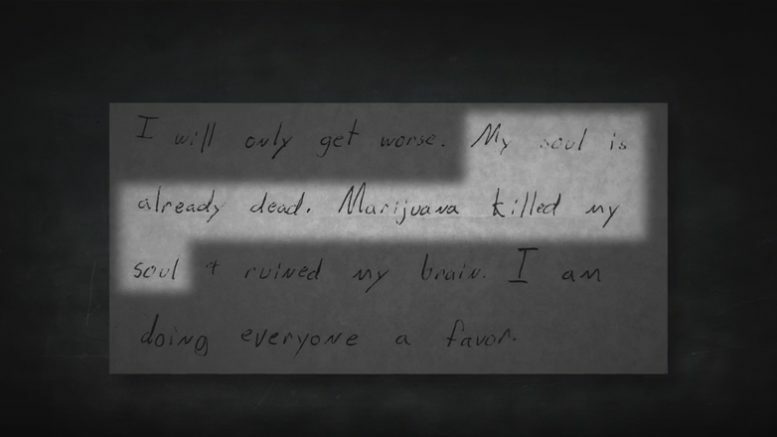 4/20 is no joke. And neither is recreational marijuana. Arizonans For Responsible Drug Policy actively opposes any initiative to legalize recreational and commercial marijuana in Arizona. Visit www.ardp.org for more info on what you can do to stop another story like Andy’s from happening in AZ. Be the first to comment on "4/20 is NO joke."